Was Andy Warhol a hoarder? Did Einstein have autism? Was Frank Lloyd Wright a narcissist? In this surprising, inventive, and meticulously researched look at the evolution of mental health, respected journalist Claudia Kalb gives readers a glimpse into the lives of high-profile historic figures through the lens of modern psychology, weaving groundbreaking research into biographical narratives that are deeply embedded in our culture. 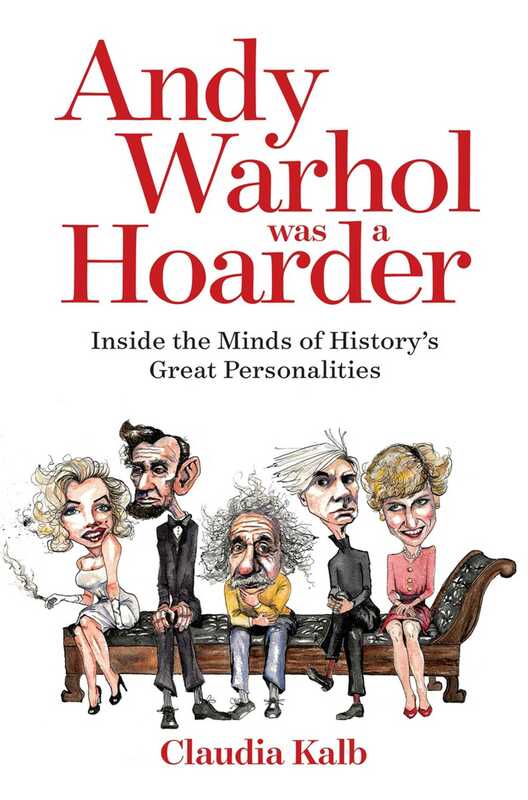 From Marilyn Monroe's borderline personality disorder to Charles Darwin's anxiety, Kalb provides compelling insight into a broad range of maladies, using historical records and interviews with leading mental health experts, biographers, sociologists, and other specialists. Packed with intriguing revelations, this smart narrative brings a new perspective to one of the hottest new topics in today's cultural conversation.